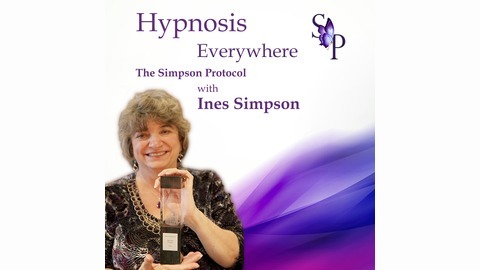 Hypnosis-Everywhere with Ines Simpson explores, dissects, discusses and opens up the world of Hypnosis. You will discover that Hypnosis is a very big world indeed. 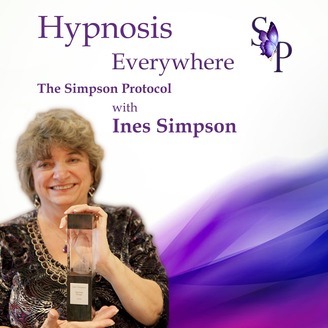 In Hypnosis-Everywhere, Ines offers you tools and answers to deal with that tricky mind of yours, and proven ways to enrich your life.brbr Fears, Anxieties, Phobias, PTSD, Body health, Mind Health, Spiritual Health are just some of the things Hypnosis works for. Hypnosis-Everywhere is a show about our minds and the miracles we can achieve for ourselves and each other.